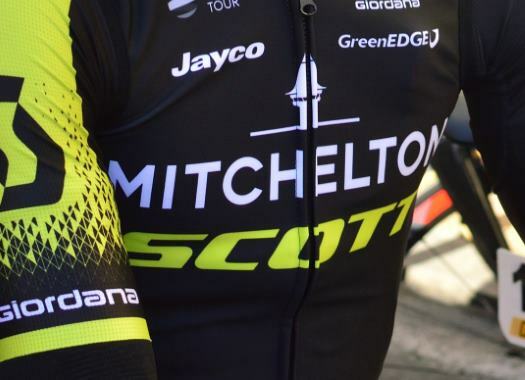 Mitchelton-Scott's Adam Yates has lost the GC lead of Tirreno-Adriatico by one second to Primoz Roglic in the closing individual time trial of the race. Yates had a buffer of 25 seconds over the rider of Jumbo-Visma and he completed the 10-kilometre time trial in 26 seconds, losing like this the overall title to Roglic. "It was a hard TT, I've done this TT many times and I always lose a chunk of time and it was close, but it wasn't enough, that's how it goes, that's bike racing." "I did the best I could, I said yesterday that 25 seconds isn't really enough. But I did a good TT, I'll have to look back but I think the power was good and I held my position for as long as I could. There wasn't much more I could do, the strongest man won, but for sure next year I'll be back and hopefully, I can come back stronger." After finishing Tirreno-Adriatico, Yates now focuses on the upcoming races. "This is the first big goal of the season, and I got pretty close, next up I've got some more big races, I've got Catalunya and Basque Country next, so the form is good, the condition is good and a few days to recover now before Catalunya."